"...with the likelihood of more to come now pitched into a handicap, he is taken to follow up." Top Rock Talula and Tour de Paris are a pair of 4-y-os with progressive profiles at a low level and rate the pair to focus on. The former shaped as if this greater test of stamina will suit when staying on for second at Lingfield (12f) 39 days ago and is narrowly favoured to come out on top. Geordielad can also hit the frame. A competitive race for the grade, with Miracle Works taken to add to his win first time up for Robert Cowell given the impressive manner of that success. 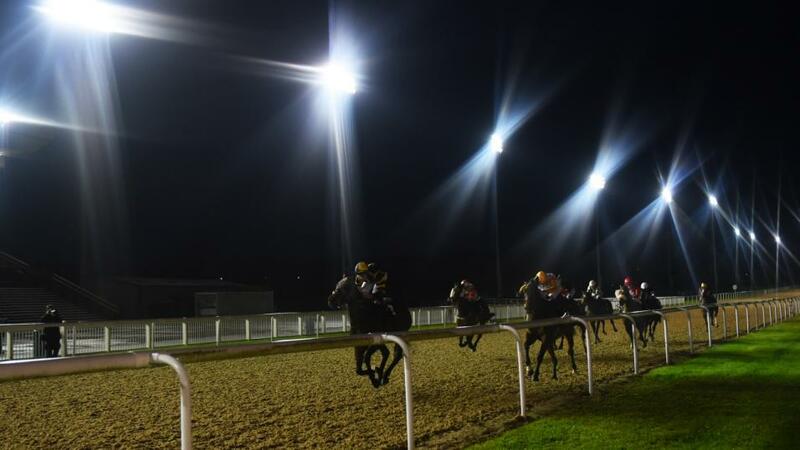 A Sure Welcome is building up a fine record at Wolverhampton and has to be feared. Amazing Grazing should also go well again with Danny Tudhope back up. Iconic Girl looks a likely improver now going handicapping stepped up in trip and could come out on top. Zorawar is a big player back in a handicap, while Captain Pugwash and Amy Murphy's new recruit Movie Star could also go well. Dark Miracle ran well at Kempton when last seen and seems sure to have more to offer this year, so is preferred to Just Benjamin and newcomer Yellow Label. There was much to like about the way in which Havana Rocket dispatched his rivals from the front at Newcastle in January and, with the likelihood of more to come now pitched into a handicap, he is taken to follow up. Next on the list is Assimilation, who has found just one too good on each of his 3 starts this year. Self Assessment and the filly Wanaasah are also open to improvement. Jackstar made a good impression when making a winning debut over the minimum trip at Newmarket last spring, leading on bridle over 1f out and keeping on well. The fact he has been absent since is a slight concern but it would come as no surprise to see him ready to roll on return. Soul Searching and Shamkha are feared most, ahead of newcomers Oasis Prince and Bobby Shaft.